Description It was a bloody mess! 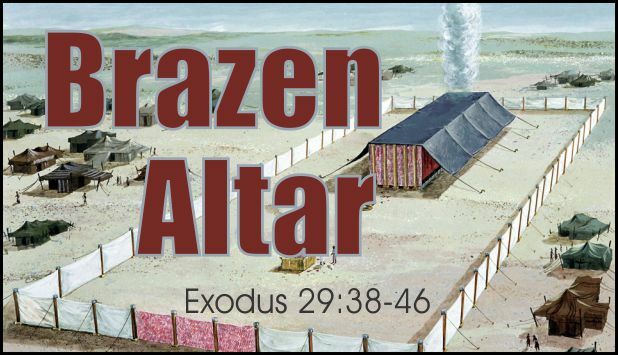 The brazen altar was a place of misery, suffering and death. Gaze deeply into the result of the awefulness of your sin.